Tomorrow is the day the world of technology has been waiting for, for quite a long while. The pre Mobile World Congress press conferences are all set to take place tomorrow, and names like LG, Samsung, Sony and various other major players in the tech industry are all set to hold their events. The Samsung event is heavily speculated to be the launching ground for the Samsung Galaxy Tab S3 – the much awaited, gen-next tablet from Samsung. Based on reports via My Smart Price, the Samusng Galaxy Tab S3 will feature many impressive specs and features. The device is expected to come out into the markets with a 9.7 inched, AMOLED display, that will offer the users a resolution of an impressive 2048×1536 pixels, giving a crystal clear visual performance! The device has been spotted in images too. In the past, the images had indicated that the Tab S3 will release with a Stylus. In the latest leaks, it also comes across as a Microsoft Surface competitor as it also sports a keyboard along with it. Samsung Galaxy Tab S3 will be powered by the Snapdragon 820 processor, if the reports are to be believed. The device will run on 4GB of RAM and will release along with 32GB of storage space. The storage on the tablet is expandable up to 256GB with the help of a MicroSD Card. 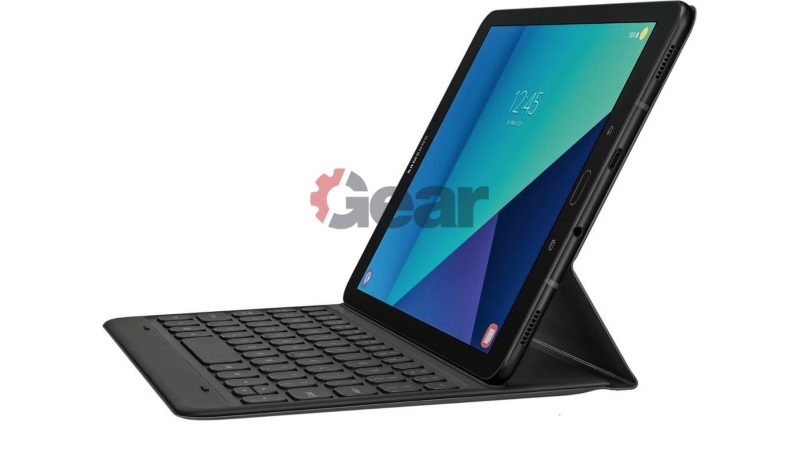 Samsung’s gen-next tablet, the Samsung Galaxy Tab S3 will run on the Android 7.0 Nougat OS, and it will feature a 6000mAh battery that would help power the device for many hours. The tablet also comes with LTE support, and features a USB 3.1 Type-C port. Moreover, the 3.5mm headphone jack too, is present. Samsung is also going to introduce the Samsung Galaxy Tab S3 with a 13 MP camera on the back and a 5 MP camera on the front. This is indeed looking to be an interesting product, and will officially be unveiled tomorrow! Samsung is among the biggest names when it comes to the world of smartphone technology. The company is also involved in various other businesses, and microchips is one of the biggest of them. Samsung usually uses Qualcomm chips, but they also have their own series of processors, the Exynos processors that they have been increasingly using. 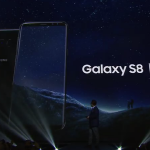 Their gen next smartphone, the Samsung Galaxy S8 will run on the Qualcomm Snapdragon 835 (co-produced by Samsung), and Samsung’s own, Exynos 9 Series 8895 processor that was released today. Exynos 9 Series 8895 processors are based on 10nm FinFET technology, which offer the users with a 27% more performance efficient and 40% more power efficient usage than 14nm processors. Samsung’s latest processor runs on 8 cores, 4 of which are Samsung’s own, which focus on the power efficiency and performance optimization. The other four cores are the Cortex-A53 cores. 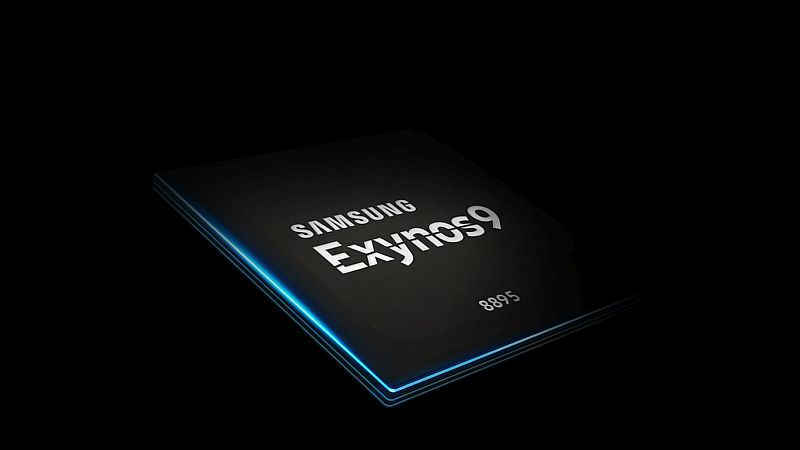 Samsung’s Exynos 9 Series 8895 processor is also the first Samsung processor to feature a gigabit LTE modem which supports 5 carrier aggregation, giving it a major edge when it comes to internet speeds. The processor also features a Mali-G71 GPU, which allows the devices to deliver an ‘unsurpassed multimedia experience’ and ‘next level 3D graphic performance’. This GPU allows recording of 4K videos at 120 frames per second. It also helps view 4K UHD VR content in a much better manner. In addition to this, the Exynos 9 Series 8895 also features a VPU (Vision Processing Unit), that helps improve video tracking, panoramic image processing, and machine vision technology. It is indeed quite a major breakthrough for Samsung! The processor also has a dedicated unit that helps facilitate secure mobile payments and focuses on security measures like iris scanning and fingerprint scanning. The processor is highly anticipated to be a part of the Samsung Galaxy S8 smartphone, though this has not been officially announced at the moment! Stay tuned with us for more updates on the S8. Samsung is one of the biggest names when it comes to the world of smartphone technology not only in their home country of South Korea, but globally. 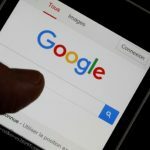 The company has been caught amid a major scandal in the past few months, where allegations of corruption have been made at them. Amid many legal battles, Samsung also faces the challenge to keep up their business empire. Samsung had quite a disastrous second half of 2016 with the Samsung Galaxy Note 7 catching fire. 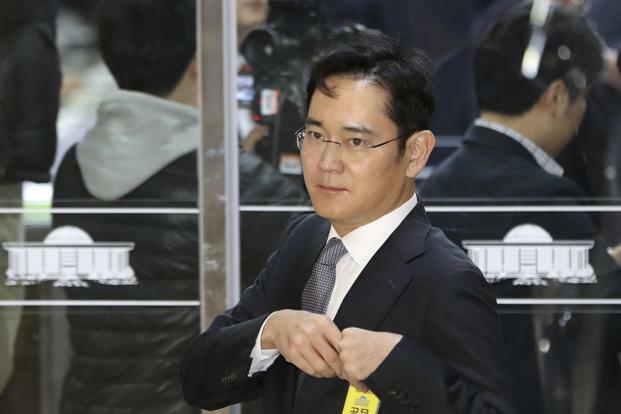 Today, Samsung heir Lee Jae-yong found himself in a courtroom in a hearing where the decision regarding his arrest warrant was to be made. The prosecutors had made a request to arrest Lee Jae-yong back in January, but this was rejected. Following this, the investigation has been going on, and after today’s hearing, more details are likely to be out by Friday morning on the fate of the Samsung heir. Lee Jae-yong is also being investigated on embezzlement of funds, hiding assets, as well as lying under oath. If the court does find him guilty, Lee will be taken to a custody for up to 21 days following which the charges can be pressed against him. Lee was questioned for 15 hours on Tuesday, as a part of this investigation. This is one of the rare cases where a high-profile figure such as Lee Jae-yong is one of the prime suspects of corruption. If proven to be true, this will cause a major dent in Samsung’s goodwill. At the moment Samsung has declined to comment on the results. Lee Jae-yong has been accused of giving major bribes to the South Korean President. The amount of these bribes is up to the tune of $36 Million. It will be interesting to see what the court announces on Friday morning. Samsung is indeed in quite a pickle! Samsung Hello might very well be the name of Samsung’s foray into the world of smartphone AI. The company has been a market leader when it comes to consumer electronics worldwide. South Korea based Samsung is slowly dominating the global markets. Samsung’s latest smartphone will be that of the Samsung Galaxy S8. The Samsung Galaxy S8 is in desperate need of a differentiating factor that will assert its dominance in the smartphone markets. Samsung Hello might just do it. Samsung has recently filed for a trademark for ‘Samsung Hello’ in the European Union Intellectual Property Office (EUIPO). The company gives a hint of what Samsung Hello will be able to do in this trademark filing. Samsung states that Hello will be able to set reminders and schedule appointments, it will be able to access information from the phonebook, as well as feature voice recognition capabilities. 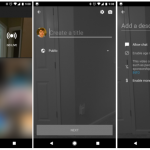 To us, it simply seems like this is Samsung’s attempt at creating a Google Assistant like personal assistant for the smartphone. There were rumors in the past that Samsung’s AI Assistant would be called Bixby. Chances are that Bixby will still be the name of the assistant, but the technology that would power it would be that of Samsung Hello. It is also worth noting that while Samsung has filed it, it is still under review. The EUIPO usually takes over a month to approve trademarks. Samsung’s gen-next Samsung Galaxy S8 smartphone is expected to be teased later this month and released some time in late-March or early-April. Samsung is too big a player in the smartphone markets to NOT have a virtual assistant of their own. Microsoft has Cortana (and so does Cyanogen), Apple has Siri, Google has the Assistant, and now its time for Samsung too, to have their own assistant – Samsung Hello! Samsung Galaxy S8 with autofocus front camera, dual edge display and no home button. After the Note 7 fiasco last year that badly tainted Samsung’s reputation, the smartphone giant is braced up to launch the new smartphone in the Galaxy flagship. 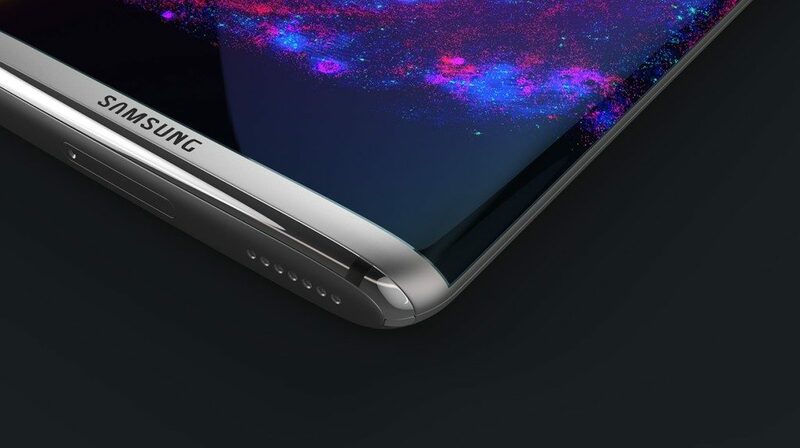 Even though the market is jam-packed with rumors, a recently leaked image gave us the first glimpse of Samsung Galaxy S8 design and it is so cool! Recently, the Slashleaks shared the front view of upcoming Galaxy S8 that features its curvy, dual-edge, shiny body. Compared to the previous Samsung models, the new Galaxy S8 seems a variant of the Edge series. It surely has a greater screen-to-body-ratio in comparison to the Galaxy S7 series. Larger display screen will come in handy for readers who regularly check their phones for news updates. 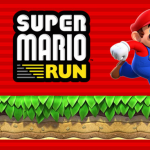 A flurry of leaks from random sources claim that the company will launch to screen sizes. The company is in process of developing a big-screen version Samsung Galaxy S8 Plus, which is likely to carry a 6-inch display screen. It’ll effectively fill in the gap between Galaxy S phones and the world-renowned Galaxy Note series. What’s more? It’s rumored to carry an external S-Pen stylus. So, if you don’t have a good typing speed, you can just scribble down your notes in a meeting. The competitive pressure-sensitive technology that works similar to Apple’s 3D touch, will enhances its functionality further. The interesting part is that the new Samsung Galaxy S8 design will do away with the signature home button placed below the display screen. Good thing, since it was turning out to be quite dull and boring. 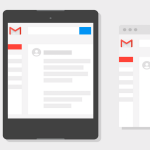 Many smartphone companies like Google have got rid of this feature ages ago. Also, it’ll get rid of the 3.5mm headphone jack and rope in 8GB RAM for better functions. The new S8 will be dedicated to selfies. Therefore, the front camera will come with an autofocus feature. One of its variants will be powered by Qualcomm’s Snapdragon 835 SoC whereas the other one by Exynos 8895. The aforementioned features have already elevated the excitement level. Now we await the launching of Galaxy S8 that will hit the markets by April 2017. We know the waiting period is too long, but it’s just that Samsung will take no chances this time. They’ve to introduce the best model in order to re-gain the lost confidence of their consumers.